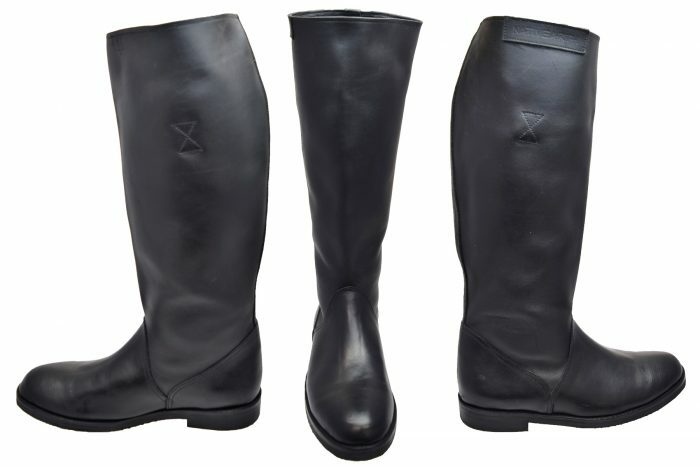 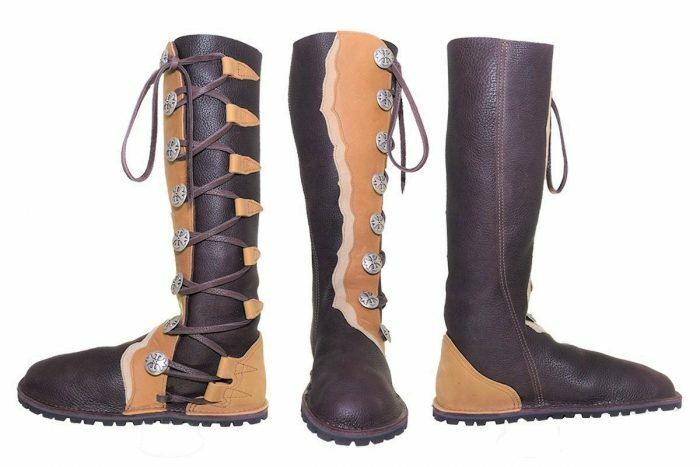 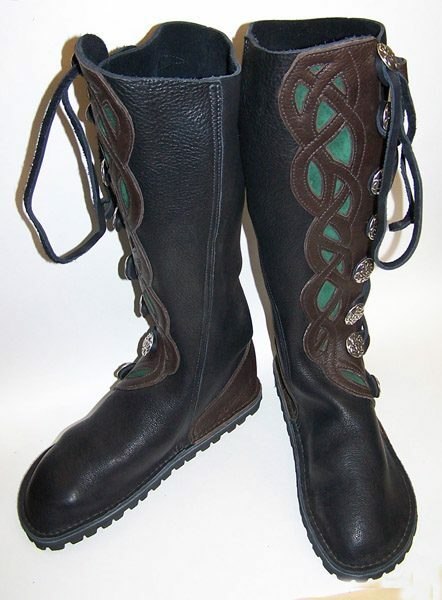 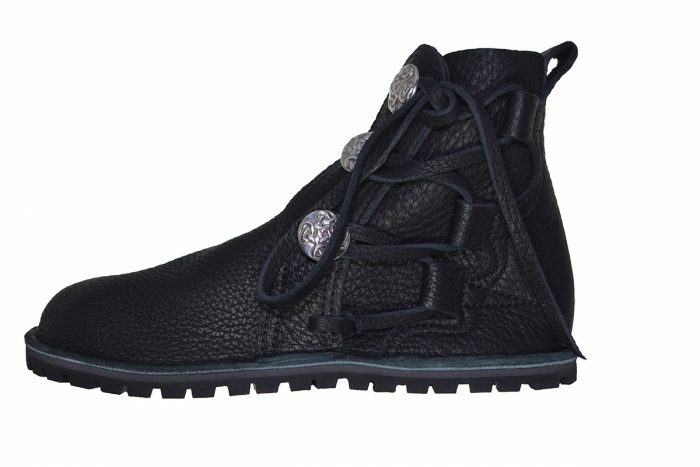 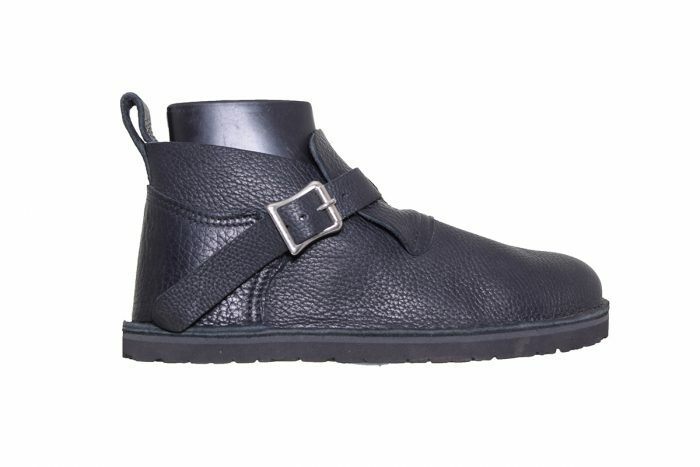 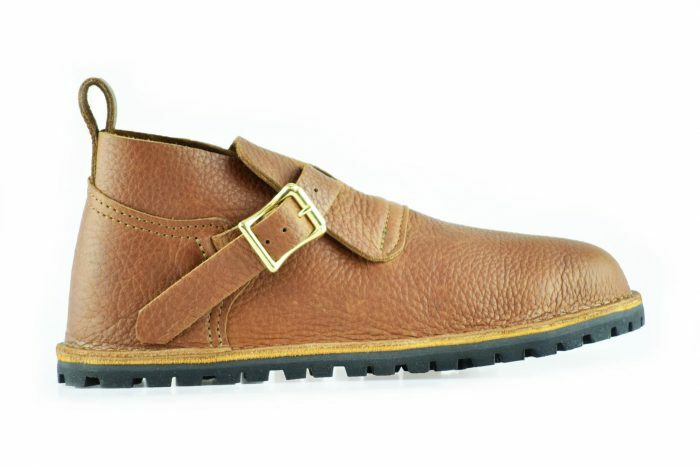 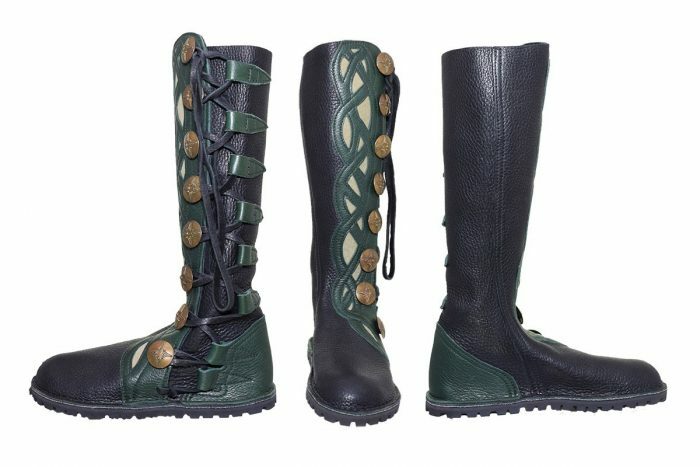 Eight Button boot based on an early Viking styling between the 10th and 15th centuries. 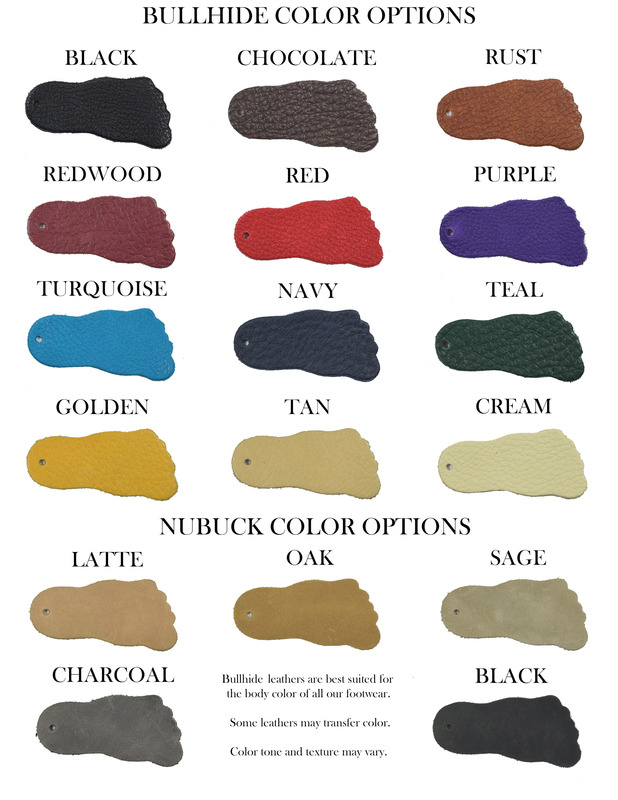 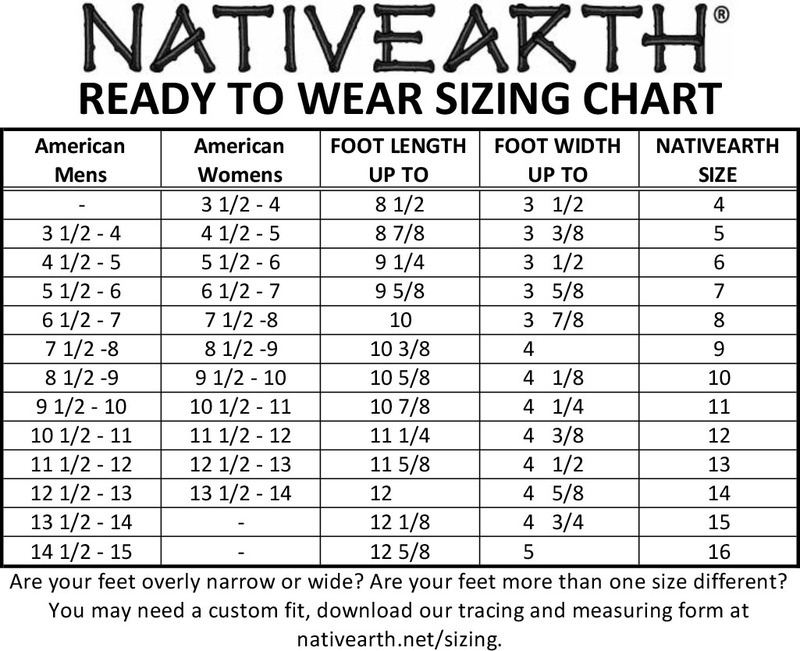 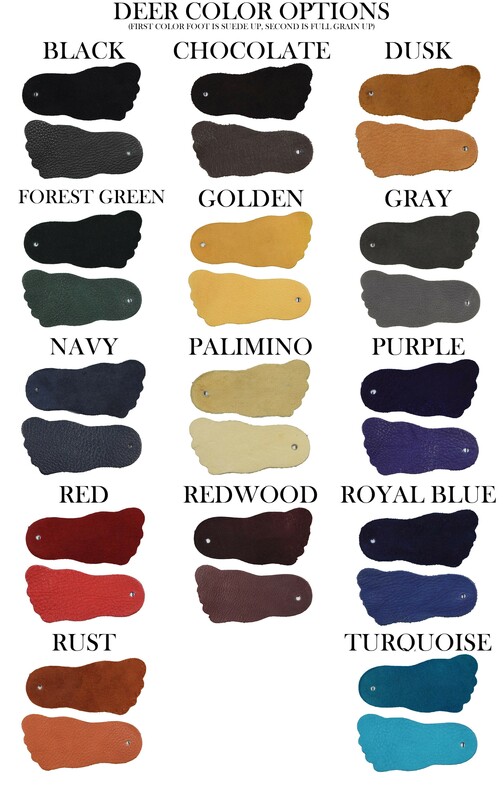 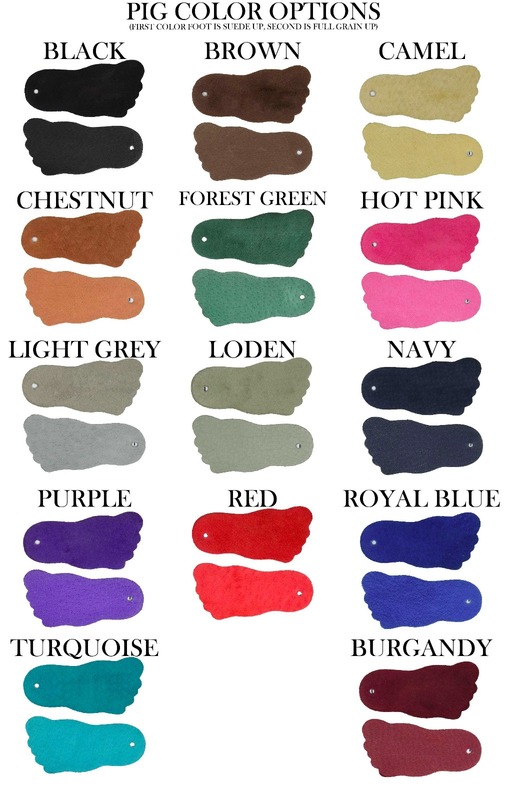 Our soft, supple leather customizes to your foot and leg for a glove like fit. 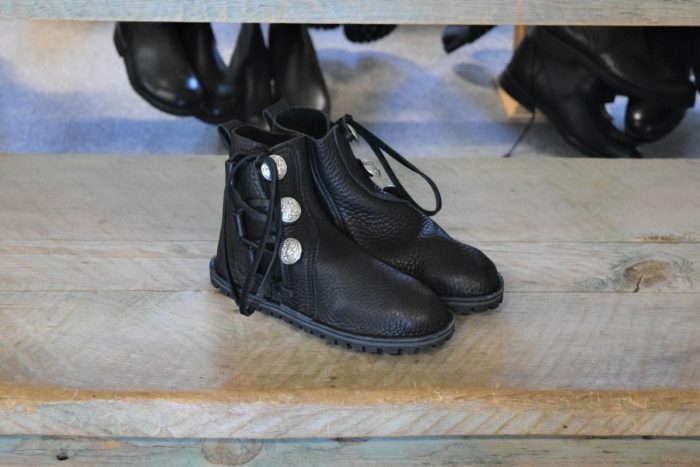 The ultimate in comfort and support.